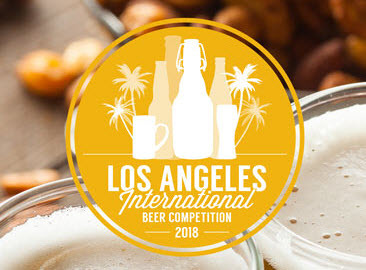 Following an event held the weekend of April 21-22, four local breweries have been recognized for their work at the 2018 Los Angeles International Beer Competition. The event, which celebrated its 18th year, accepted entries from around the world. 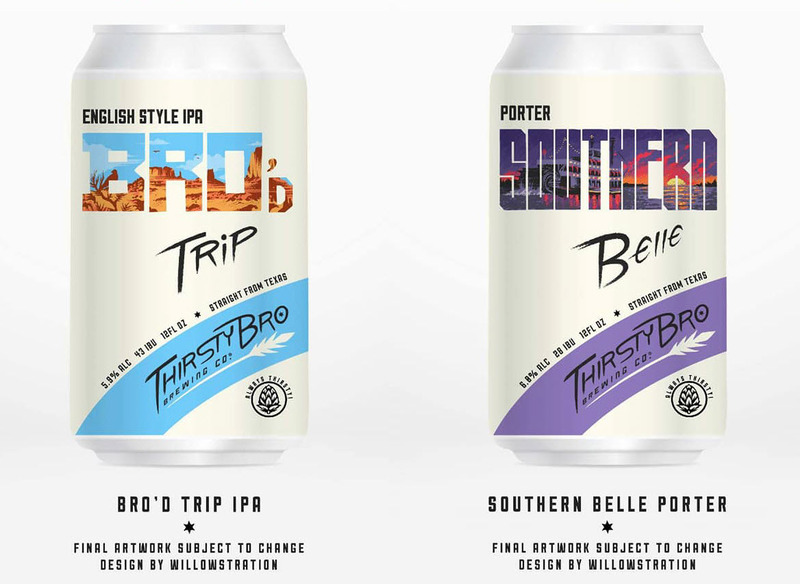 Judges were tasked with the evaluation of beers in 95 different categories based on the 2017 Brewers Association Style Guidelines. 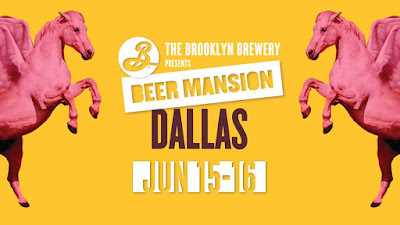 Honors for North Texas brewers are summarized below, with a complete list of winners to be found by clicking here. Silver for Citra Slice in the Session India Pale Ale category. Silver for Köbesse Kölsch in the German-Style Kölsch category. Honorable Mention for True Love in the American-Style Sour Ale category. Bronze for Irish Goodbye in the Irish-Style Red Ale category. Bronze for It's Always Something in the Belgian-Style Strong Specialty Ale category. Gold for Summertime Wheat in the South German-Style Hefeweizen category. Silver for Oktoberfest in the German-Style Maerzen category. Bronze for Paleta de Mango in the Chili Pepper Beer category. Labels: award winning beers, Community Beer Co., Los Angeles International Beer Competition, Martin House Brewing Co., Peticolas Brewing Co., Rahr & Sons Brewing Co. Image courtesy of Girls Pint Out Dallas-Fort Worth. Aligning with a national mission to build a community of women who love craft beer, and who are an active, contributing part of the greater craft beer community, a chapter of Girls Pint Out has been created in Dallas-Fort Worth. 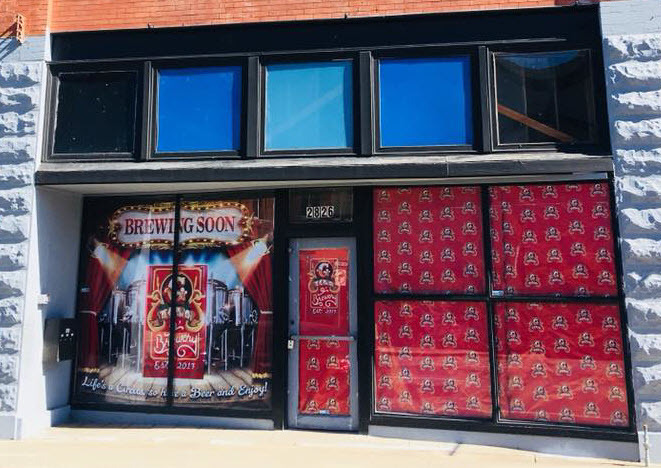 Formed by Sandra DiPretore, co-founder of Murphy's Law Brew Co. - a North Texas brewery in development, the local affiliate joins an organization that consists of more than 100 chapters in over 30 states. "GPO is a national non-profit organization for women who enjoy craft beer," says DiPretore. "There are several chapters in Texas, but there hasn't been one in D-FW until now. I want it to be not only a way for women to get together and enjoy a pint, but also a way to further educate consumers and breweries alike." Along those lines, Girls Pint Out events will offer a forum for discussion, education and fun. And joining the movement couldn't be simpler, since all it takes is showing up at an event to enjoy a pint. "We'll have a casual meet-up on the third Thursday of every month on both the Fort Worth and Dallas sides of town," adds DiPretore. "Then, once a month, there will be a more formal meet up. For those, I am working on setting up food pairings, education classes, theme nights and more." 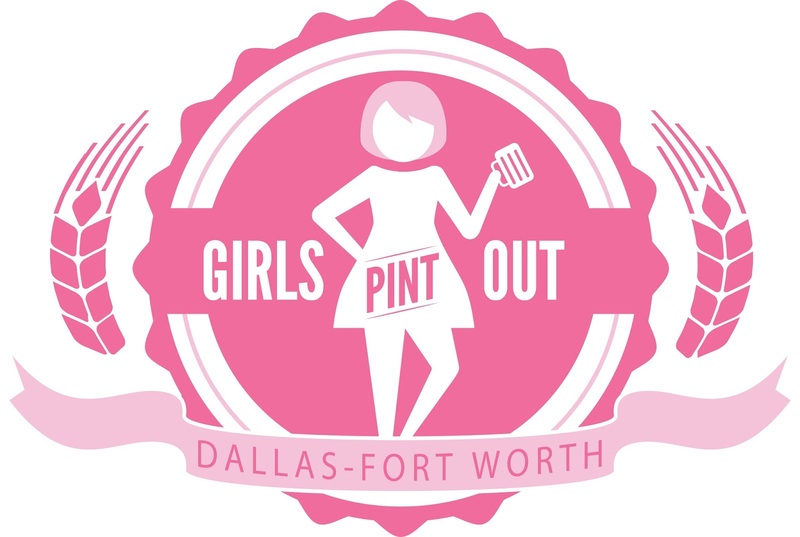 Official launch parties for Dallas-Fort Worth Girls Pint Out will occur at North Texas locations of Taps & Caps during the next two weeks. 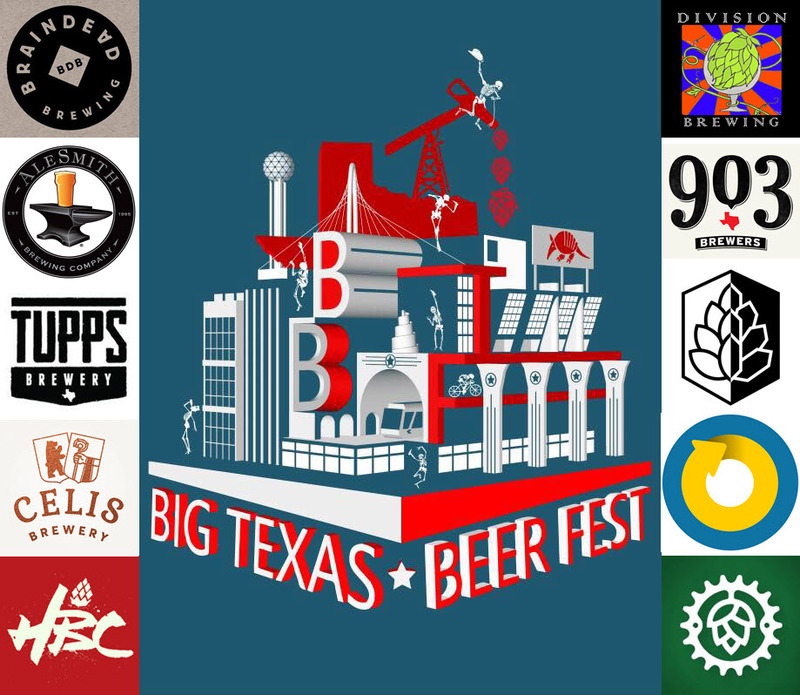 Celis Brewery of Austin has donated kegs for each event, with all sales to be donated to charity. Saturday, April 7 from 1-4 p.m. at Taps & Caps, Lewisville. Beneficiary: Dallas-Fort Worth Girls Pint Out - money raised will help fund the purchase of marketing materials and the development of future classes. Saturday, April 14 from 1-4 p.m. at Taps & Caps, Fort Worth. Beneficiary: Project 2713 - money raised will go to support inner-family adoptions which rarely qualify for government aid, enabling orphaned children to remain with loving family members. 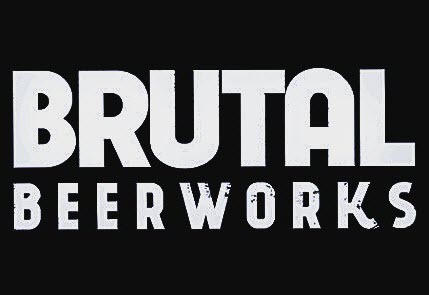 Thursday, April 19 from 5-8 p.m. at Peticolas Brewing Co. of Dallas and The Collective Brewing Project of Fort Worth. 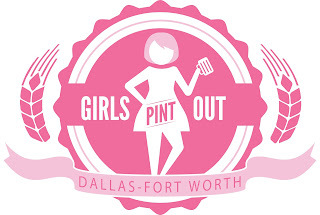 For more information on Dallas-Fort Worth Girls Pint Out (Facebook, Twitter), or if you are interested in hosting or sponsoring an event, contact Sandra DiPretore at dfw@girlspintout.org. 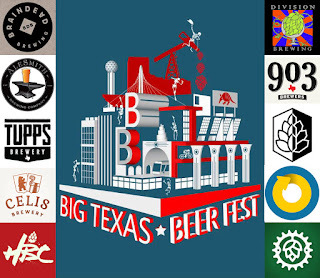 Hemisphere Brewing Co., Division Brewing, 903 Brewers, Turning Point Beer, On Rotation, Real Ale Brewing Co.
Having completed its seventh installment this weekend, one might wonder if Big Texas Beer Fest (BTBF) is susceptible to the idea of a "seven year itch." Judging by the size and consistency of the crowds, though, I'd say such a sentiment isn't something that warrants discussion. Clearly, the craft beer love affair still lingers, and BTBF continues to be a can't miss event. So, what went down during the 2018 festivities? Well, one of the highlights at this year's event was the eagerly-anticipated appearance of Turning Point Beer of Bedford. The area's newest brewing operation wasn't the only one making its first festival foray, though, as Division Brewing out of Arlington debuted as well. 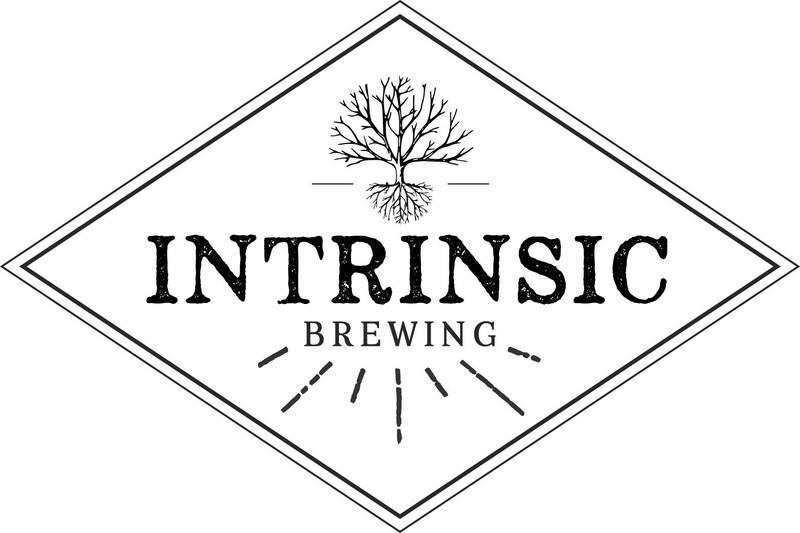 Both offered attendees a taste of three different beers on Friday, with Turning Point pouring two IPAs (Snowblower, Single Hoptions Enigma) and an imperial stout (Ebony an Ebony), and Division doling out a pale ale (Transmissions from Idaho 7), a stout (Ben Stout) and a saison (Born of Oak). Also drawing interest was the booth of 903 Brewers, as the Sherman-based company trotted out a selection of eight high-ABV beers. Five were Sasquatch variants, one of which I would count among the best local beers I've had in 2018. That brew, Bordeaux Barrel-Aged Sasquatch, draws its defining character from casks sourced from Opus One Winery in the Napa Valley. Beyond that, given the ongoing haze craze, a mention of New England IPAs is in order. Tupps Double Dry-Hopped IPA #2 led local options, with others consisting of 3 Nations Haze Wizard, Franconia Hazy Dhaze, Humperdinks Misty Mountain Hops, Malai Kitchen Denali IPA, Manhattan Project Double Half-Life and Turning Point Snowblower. Not surprisingly, results were varied, and whether or not this one or that one truly constituted a NEIPA was likely a matter of debate at some point in the evening. Either way, all came across as good IPAs, regardless of stylistic semantics. As for the usual roundup of festival favorites, a six-pack of notable brews can be found below. Standard disclaimers apply...these beers are new to the market, or at least new to me, which is why you won't see a list of known whales in what follows. AleSmith Speedway Stout with Jamaica Blue Mountain Coffee: Earthy roast and flavors of dark chocolate dominate this Speedway variant made with cold-brewed coffee from the Caribbean. Braindead Piper at the Gates of Dawn: A tasty Scotch ale with a wee bit of roast, thanks to the infusion of Noble Coyote coffee beans. Oh, and it gets bonus points for the Pink Floyd debut album reference. Celis Raspberry: If memory serves, Celis Raspberry represents the first fruit beer I ever tried. 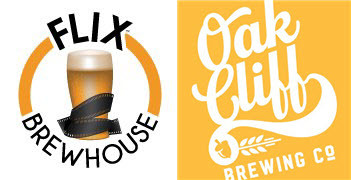 Of course, that was back when the original Celis Brewery was operating in Austin during the 1990s. And like all of the returning recipes, this beer brings back memories of days gone by. Hemisphere Black Sacrament: Solid and straightforward, Black Sacrament is an imperial stout that stands on its own without any additive ingredients. On Rotation Grisette w/ Lemon, Ginger & Grapefruit: A fruity and funky refresher, with a touch of spice, a hint of tartness and a slightly bitter edge. Real Ale Mysterium Verum Cease & Desisyphus: A rum barrel-aged version of Sisyphus, this beer features rich flavors of caramel and molasses, with a vanilla flourish in the finish.